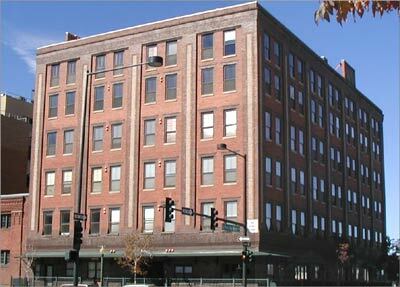 Historic Stadium Lofts was built in 1916 and converted 1995. This charming building is a 6-stories, made out of brick with 48 residences, has a rooftop deck, secured entrance and parking. Talk about packing in greatness! 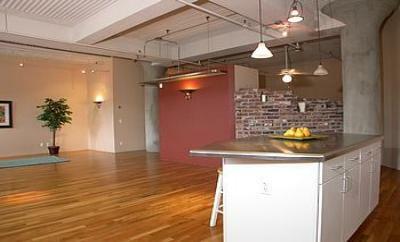 With 10' and 14' ceilings there are great open spaces. 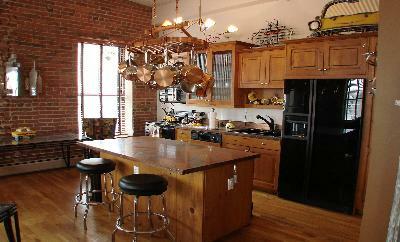 The exposed brick interior gives them a true loft feel. Hardwood floors, copper and granite countertops are available and many have balconies, kitchen islands, plenty of storage and upgrades! 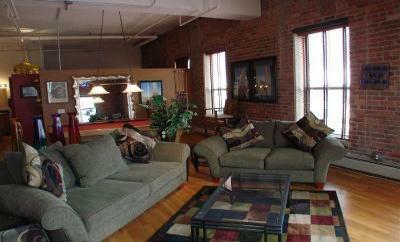 It is easy to enjoy the expansive Denver skyline or mountain views. Perfectly situated in LoDo, you need to take only a few steps to get to Coors Field, restaurants, pubs and Denver's fun nightlife.